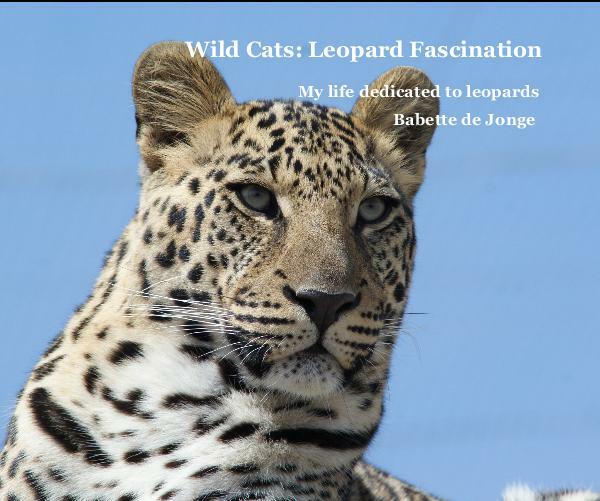 Now for sale the brandnew book in the “Wild Cats” series by Babette de Jonge. 152 full colour pages with brilliant photography and info/facts about the fastest land animal. The book is in memory of female cheetah Honey and her three boys, “Honey’s Boys” headcharacters in BBC’s Big Cat Diary. if you love the cheetah, you have to order this book. Go to blurb.com or if you have problems ordering there go to info@wildcatsmagazine.nl and drop a line. 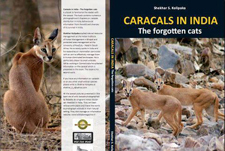 Book “Caracals in India” by Shekhar Kolipaka and all photos of wild caracals in India by: Babette de Jonge (also coverphotos)/Wild Cats World and Anton Buijen van Weelden. Price Europe: 19 euro, Outside Europe: 25 euro (incl. 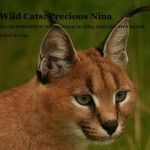 postage), which will be invested in new WCW projects benefiting caracals and other wild cats species. Write to: info@wildcatsmagazine.nl to order and exchange further details. 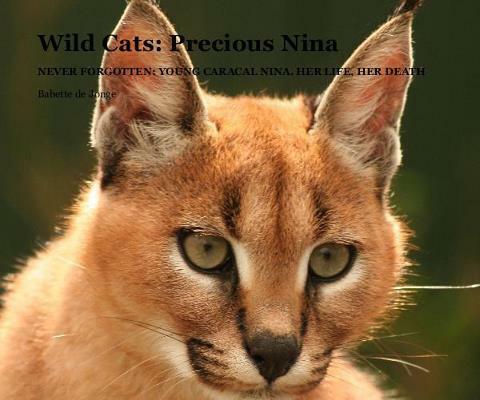 Through this book you will get first hand info of the caracal and its behaviour. Foreword by Peter Jackson, IUCN Cat Specialist Group/Chairman Emeritus. 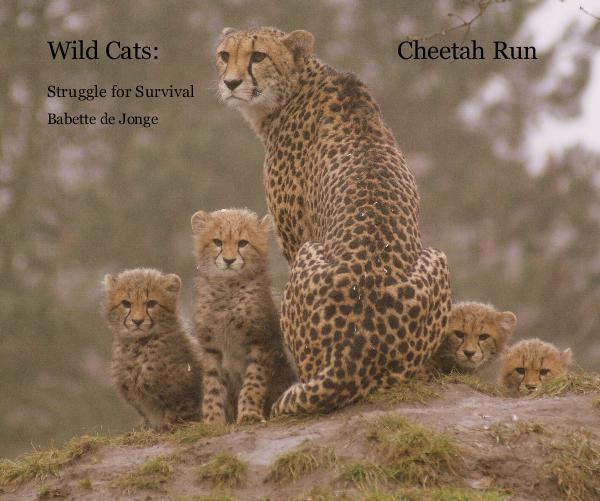 by Babette De JongeThe first book in the “Wild Cats Books” series, starting with (of course!) the leopards. It is a coffee table book with lots of (educational) info, nice memories of author, and lots of great Wild Cats Photography, of wild leopards and the WCW ambassador leopards.